We hope you enjoy our monthly eNewsletter, spotlighting excellence in our programs, students and employees! 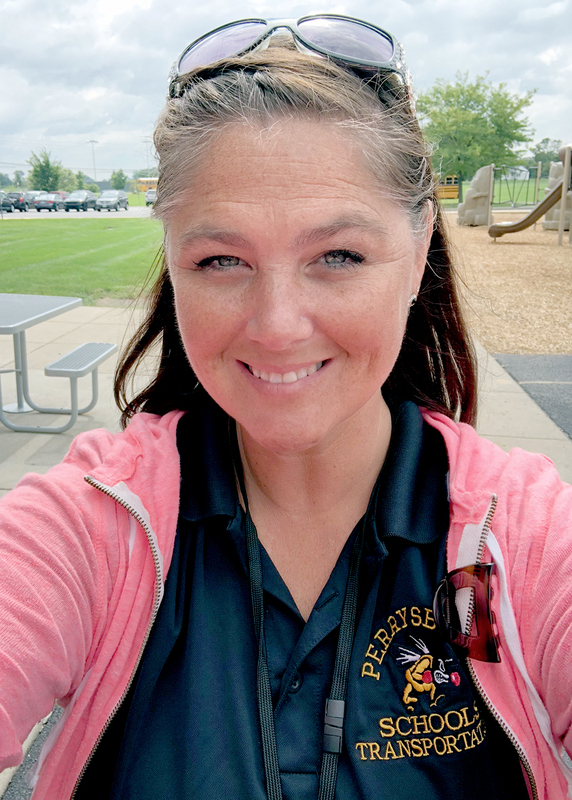 Teaching Professions at Perrysburg High School is a senior program that offers students the opportunity to explore the career of education with a focus on PreK-Grade 12, including careers in education besides a classroom teacher. Students explore teaching by completing four field experiences in a classroom with a mentor teacher (early childhood, middle childhood, special education and a student choice). Students have the opportunity for college credit that transfers to any Ohio public university. Students also develop soft skills, such as leadership, networking and time management, by participating in our student organization Family, Careers and Community Leaders of America (FCCLA). Educators are needed across the country. We have seen a drop in the number of students enrolling at universities as a college major. There are severe shortages in areas such as math, science, special education and foreign language. In class, students discuss the need for educators and more specifically the areas of need. Brooke Featherstun is in 4th grade at Woodland Elementary School and is a great example of the Jacket Way! 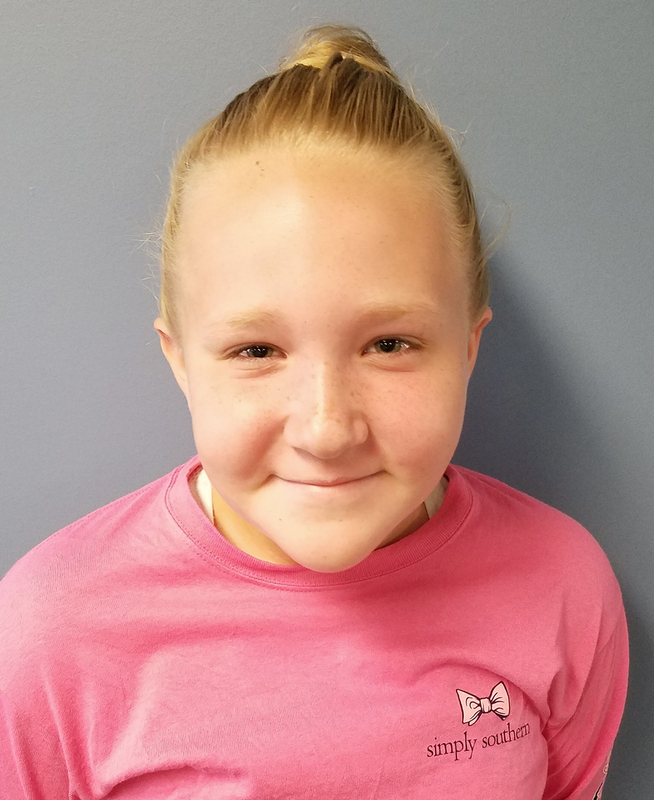 She is a member of the school’s Safety Patrol and outside of school, she is involved in Girls On The Run and travel volleyball. We’re so proud of you, Brooke! Kim Schumaker wears two important hats in our school district. She greets students on her bus when she drives them to school in the morning, and ensures they get home safe. After her morning bus route, she changes gears and is Fort Meigs’ playground monitor. Outside of school she is heavily involved in equestrian activities and teaches tap classes. To suggest a program, student or employee for an upcoming Spotlight, please contact Rachel Zickar at rzickar@perrysburgschools.net.